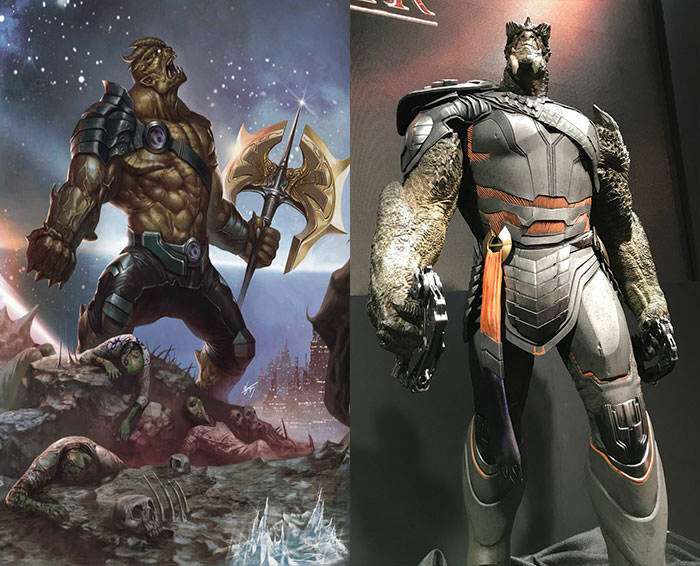 Who is Cull Obsidian aka Black Dwarf? 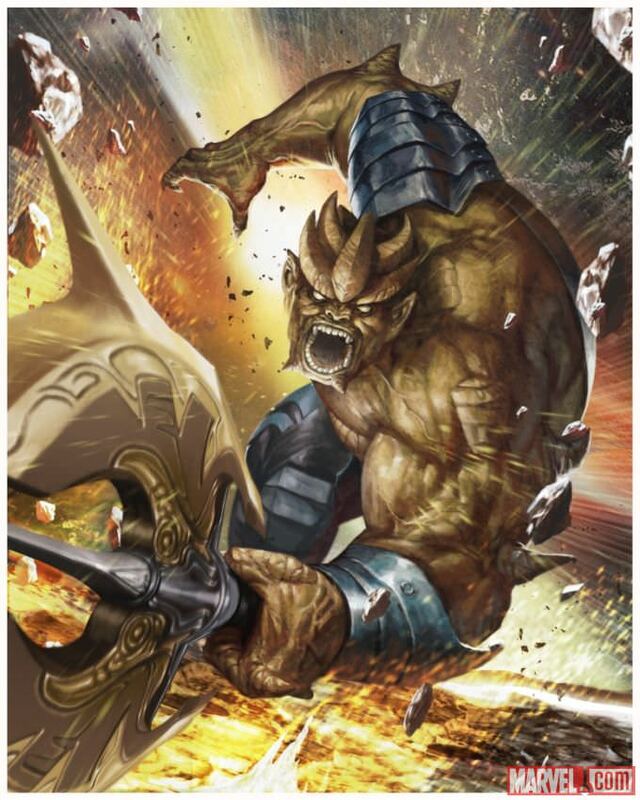 Black Dwarf or Cull Obsidian is the most physically strong member of Thanos's elite Black Order. The Black Order consists of a small group of Powerful enhanced individuals used by Thanos to take out threats. Many times the Black Order paves the way for an invasion force. Black Dwarf has been renamed Cull Obsidian in the film Avengers Infinity War. In the film he is also described to be Thanos's most powerful child. In the comics he is the brother of Corvus Glaive and brother in law to Proxima Midnight. Name: Black Dwarf is renamed Cull Obsidian for his big screen appearance in Avengers Infinity War. Black Dwarf's early life is mostly unknown. He is considered to be the most physically powerful and indestructible members of Thanos's Black Order. He is the brother of fellow Black Order member Corvus Glaive who leads the Black Order. In the film Avengers Infinity War the Black Order is also referred to as the Children of Thanos as its members are made up of Thanos's adopted children. Effectively Gamora and Nebula would have been members of this group had they stayed loyal to Thanos. Thanos sends the Black Order to Earth to prepare for his invasion and to collect the Infinity Gems. 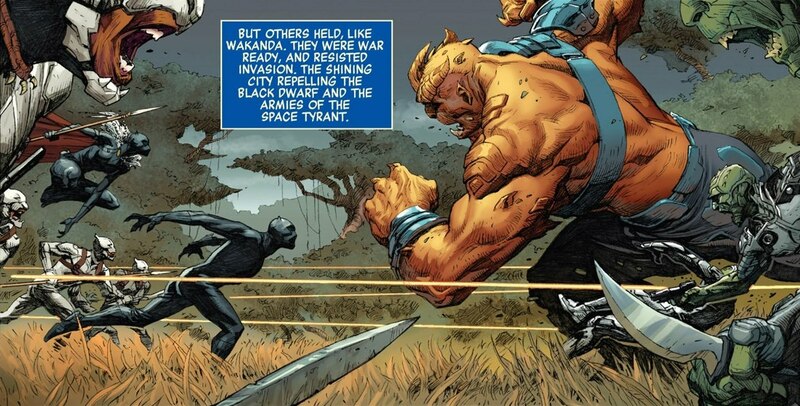 Black Dwarf goes after the gem held by Black Panther in Wakanda. Black Dwarf attacks Wakanda with a large force of Outriders but is beaten back. He finds this loss to be humilating and he is kicked out of the Black Order. Thanos decides to give Black Dwarf another chance and asks him to defend the Peak from the Avengers. There he is confronted and killed by Ronan the Accuser. He is a highly trained martial combatant. Cull Obsidian will appear in the MCU in the film Avengers Infinity War where he will be a member of the Black Order and Children of Thanos.